We offer clients flexible, adaptive approaches to meeting their changing needs on a continuing basis. "At my age I need a little extra help finding out what possibilities there are for me as I go into what will probably be my last home. You were so kind and helpful I feel I now know everything I need to know to make my final choice." -Margherita, Halifax – Age 88. Marie-Claire Chartrand, our lead senior care consultant, develops plans customized to the needs of clients and families. Marie-Claire’s practice is based on her 30-year career with Nova Scotia’s Continuing Care Program. She has unparalleled experience helping clients navigate the private and public health care systems. Marie-Claire is a Licensed Social Worker and has worked across the healthcare spectrum, in hospitals and the community, with both palliative and geriatric clients and their families. Marie-Claire has a Social Development Studies degree from the University of Waterloo and a Masters degree in Theological Studies from the Atlantic School of Theology. 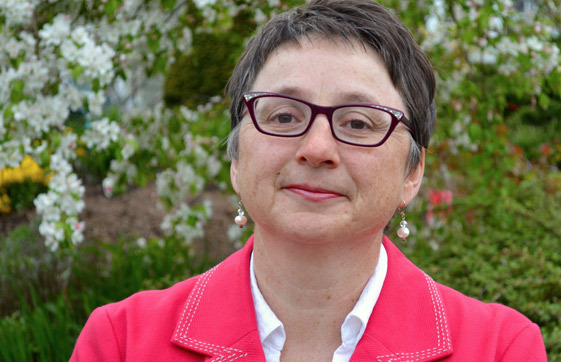 She is Nova Scotia’s only Elder Mediator, certified by Family Mediation Canada. She is skilled at helping clients manage complex family relationships to achieve their goal of helping loved ones. Marie-Claire provides services in both English and French.